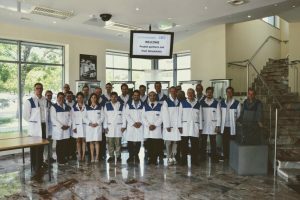 The main objective of the project is to increase the number of internationalized SMEs in the border area, especially for technology and innovation-oriented companies. 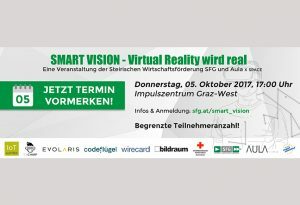 On 5 October 2017 SFG Business Development Styria is organizing the Impulse Lounge concerning Smart Vision. This year, on September 28, the Digital Dialogue will take place for the 50th. 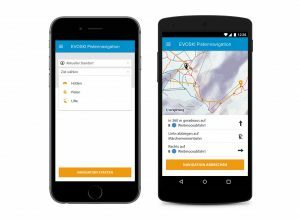 Innovative Styrian companies will have the chance to present their technological innovations in the course of the Grazer Herbstmesse. 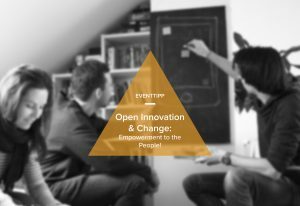 Event Tip Vienna: Open Innovation & Change: Empowerment to the People! 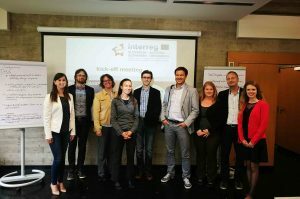 The upcoming edition of the Corporate Culture Club is taking place on 19 September in Vienna. Embedded in an innovative setting, the main question will be, how analogue and digital spaces are able to inspire people and enable innovation? 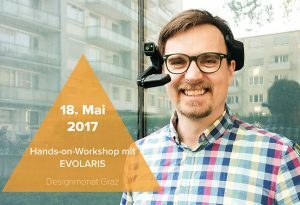 In the course of this year’s Designmonat Graz, the Hands-on-Workshop with EVOLARIS will give you the opportunity to test different applications of Smart Services. 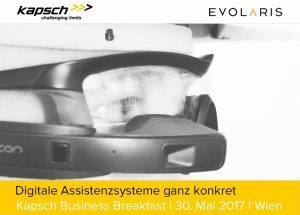 Kapsch, together with its partners Microsoft and EVOLARIS, is holding a Business Breakfast on 30 Mai which will put Digital Assistance Systems in the spotlight. 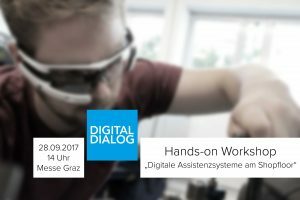 Im Zuge der international gefragtesten und führenden Branchenmesse für alpine Technologien präsentiert EVOLARIS die digitale Skinavigation EVOSKI. Beim 47. 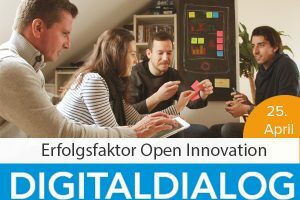 Digitaldialog diskutieren ExpertInnen wie Open Innovation in der (Weiter-)Entwicklung von Produkten und Services optimal eingesetzt werden kann. 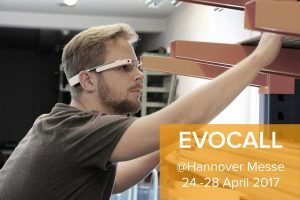 In the course of the Hannover Messe, from 24 till 28 April 2017, EVOLARIS will present the live-support-system EVOCALL.